'WOT SID DID' sees SID JAMES in his stage dressing room in the hour before his last performance. 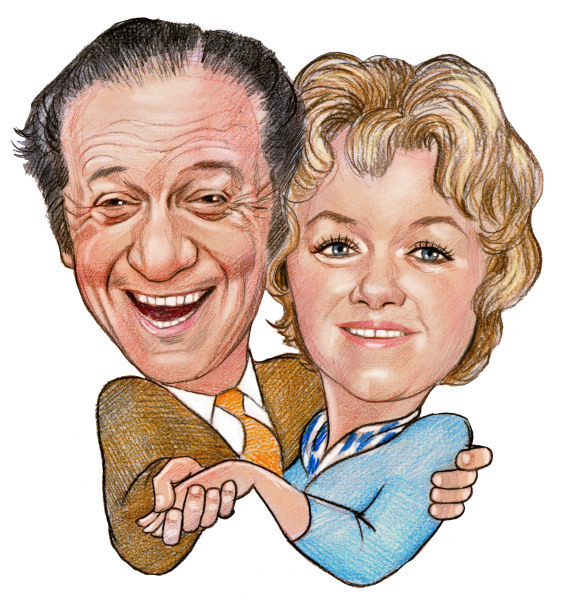 SID’s in a pensive mood as he looks back on his career, his life and his lost love – BARBARA WINDSOR. A funny poignant play about one of Britain’s most loved comic actors. JOAN SIMS takes a walk down memory lane in 'SIMply JOAN'. 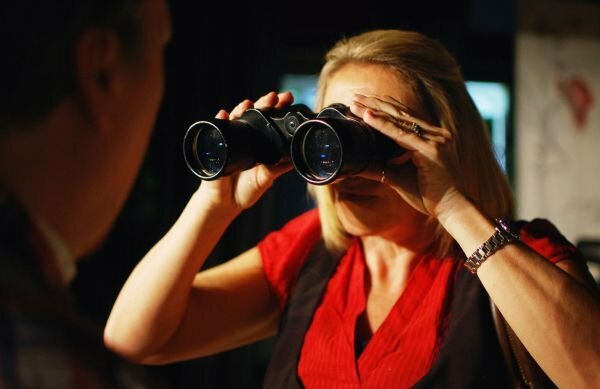 Join JOANIE as she reflects on her professional work and her private heartache, sometimes hilariously , often touchingly, as we witness her determination to ‘Carry On’! What they are saying about 'Funny Faces'. ‘.... minimally staged and reliant on two strong actors who can each hold their audience for the best part of an hour. steve dimmer as sid james. 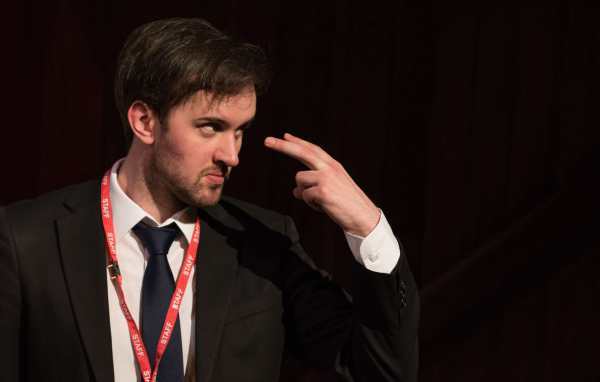 Steve has written over 20 theatrical pieces for children and over 90 murder night entertainments that have been performed all over the British Isles. 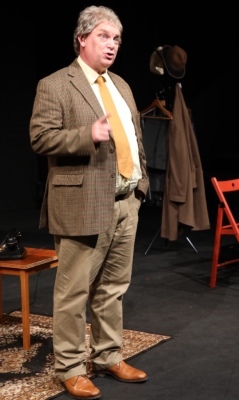 He is the author of over 10 full-length theatrical works, including James Bombed – The Spoof, Sherlock Holmes and the Bizarre Case of The Ludicrous Murders and an adaption of Sheridan La Fanu’s Madam Crowl’s Ghost that was work-shopped by New Perspectives Theatre in 2006. He has also won awards for close-up magic, stage magic, mentalism and creativity. Some of his magical creations have been published in The World of Children’s Magic. Caroline trained in Birmingham, where she graduated with commendation in 2003. She toured South Yorkshire as Alice in Field of Dreams and completed a 6 month tour of Austria with Viennas English Theatre in ‘A Perfect Match’. 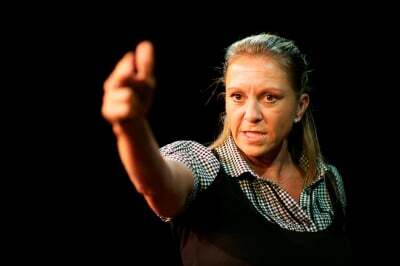 After a stint at the Edinburgh Fringe, Caroline collaborated with Sharon Foster Productions to tour David Hendon's one woman play ‘FROM ME TO 3792’ setting up Next Page Productions en route. 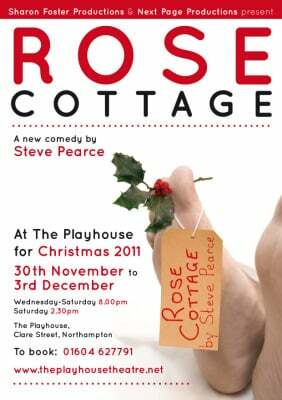 They presented ‘Rose Cottage’ at the Old Joint Stock Theatre followed by a Midlands tour. Joining forces with Julia Wright and Liz John, Caroline produced a new play ‘ Invisible’ for a Midlands tour, followed by their second collaboration of an interactive play set in a call centre called ‘Calling for Help’. Steve and Caroline performed together almost 30 years ago and are looking forward to 'Carrying On' where they left off. 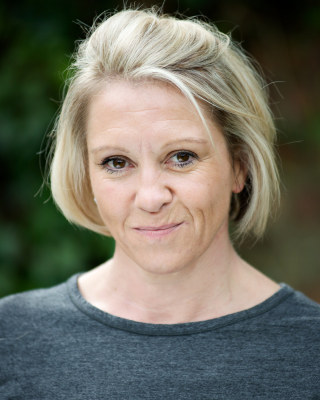 Rosemary first trained as a Drama and English teacher and worked in Leicester for seven years before deciding to follow in some of her students’ footsteps and train as an actress at the Drama Studio in London. She worked briefly on the Fringe, but was then offered a job at the BBC as a producer and director. Rosemary travelled the world producing documentaries for both TV and radio, often about very difficult subjects.. Later she worked in Radio Drama. She left the BBC to go freelance in 2000 which allowed her not only to continue to work in the media, but also to go back to her roots in theatre. 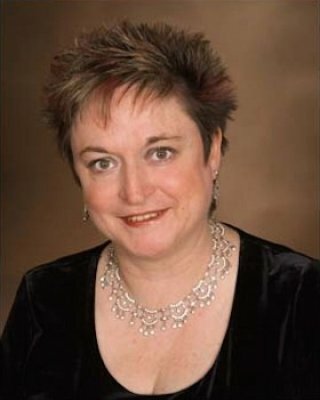 She now works as an actress and director and is the Artistic Director for The Plays The Thing Theatre Company. our indiegogo fundraising has now ended. if you would like to support the show with a donation, please email [email protected] for further details.